Not getting enough exercise? You're not alone, suggests a report published online June 28, 2018, by the CDC's National Center for Health Statistics. Researchers looked at health survey information collected from all 50 states and the District of Columbia from 2010 to 2015. The results: Among adults ages 18 to 64 years old, just 27% of men and 19% of women met the guidelines for both aerobic and muscle-strengthening activities. The numbers were a little higher for men and women who worked, and lower if they were unemployed. The level of activity also varied by state, with 32% of men and women in Colorado meeting both activity goals, compared with just 13.5% in Mississippi. The takeaway: We all need at least 150 minutes per week of moderate-intensity exercise (like brisk walking), and muscle-strengthening exercise twice a week. 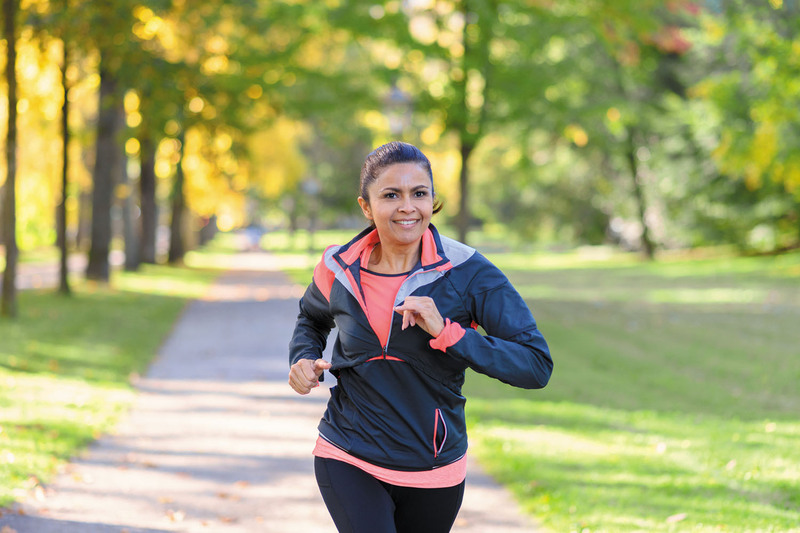 If you're not meeting these goals, consider ways to increase your exercise activity. Even a few extra minutes per day will get you closer to your goals and better health.